Tourniquets are still the easiest way to stop the bleeding of a traumatic injury located on your limbs. They are quick and easy, a reason tourniquets have been a staple in trauma care for the Military, Law Enforcement, and EMTs. 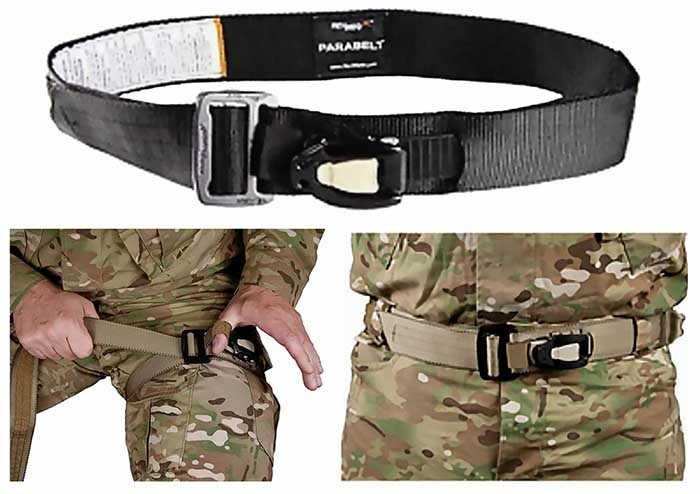 If you do not already carry a Ratcheting tourniquet with you, our friends at RevMedx have you covered with the ParaBelt. The ParaBelt is an everyday belt that has a built in ratcheting system that will cinch down an arm or a leg. It is perfect for the everyday citizen that wants to be prepared whether they are hunting, hiking, or simply going into the office.